Among the 50 states in the United States, some are more enticing to live in than others. Most of the time, relocating into these places require long distance travel which means that the services of a professional company will come in very handy. Later on, we’ll tackle the basics of how to find long distance professionals, but before that, let’s take a quick look at the Top 10 Most Popular States to live in. Vermont is not only pleasing to the eyes, it’s also progressive in numerous business sectors which includes electronics, machine tools, wood products, printed materials, specialty goods and foods, insurance, construction, and energy production. The state also has a booming creative industry composed of advertising, architectural, fashion and film companies. 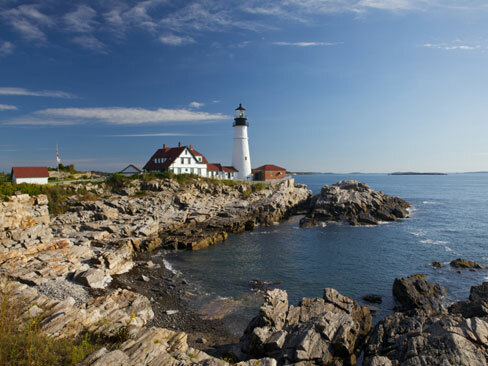 Thanks to its unique natural setting that’s a mix of both spectacular coasts and mountains, the state of Maine is often called “Vacationland”. If that alone isn’t enough to entice you to live there, I don’t know what will. You’ll never run out of things to do in Maine. You can go whale-watching, skiing, swimming, shopping, or golfing… and that’s just the beginning of it. New Hampshire is made up of seven different regions that are all interesting in their own right. 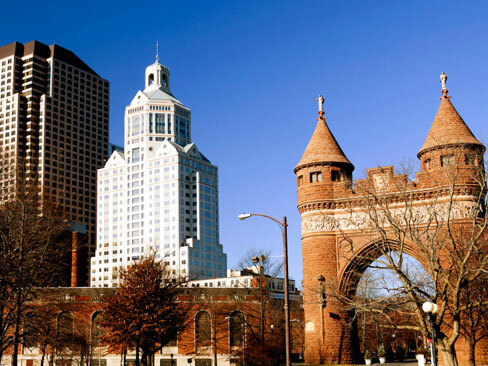 This lovely state is filled with natural beauty, cultural events, and a classic New England way of living that a lot of people find irresistible. 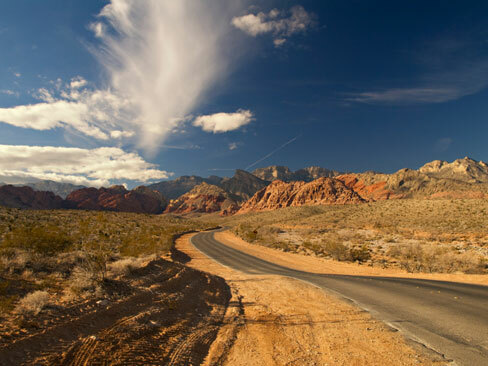 Nevada offers the best of both worlds. Over at Las Vegas, lies a metropolis of colourful lights and an even more colourful lifestyle (hotels, casinos, concert scenes, restaurants, shopping). But if you head over to Northern Nevada, you’ll find real cowboys still living the authentic yet simple Western life. Now that’s diversity! Sun, sand, surf- these are the first few ingredients of the perfect paradise. Throw in a fascinating culture and history, mixed with coconut trees and gorgeous weather, and you’ve got a very tempting place to live. South Dakota is home to friendly people and breathtaking landscapes. 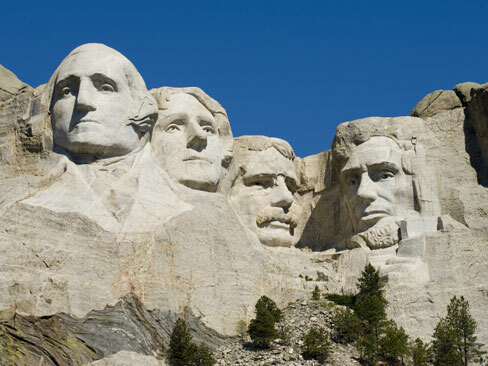 Some of its most popular destinations include Mount Rushmore Memorial, Crazy Horse Memorial, Badlands National Park and the Missouri River. Aside from this, the state also offers good employment and business opportunities. Montana is great for nature-lovers. Not only does it have 3 entrances to Yellowstone Park, it’s also home to Little Big Horn battleground, Glacier National Park, and acres of open land. A lot of people enjoy the peaceful life and tranquil environment that Montana offers. The 13th largest state in the United States is also known as the “Gem State” because of the 72 types of precious and semi-precious stones that can be found in the area. 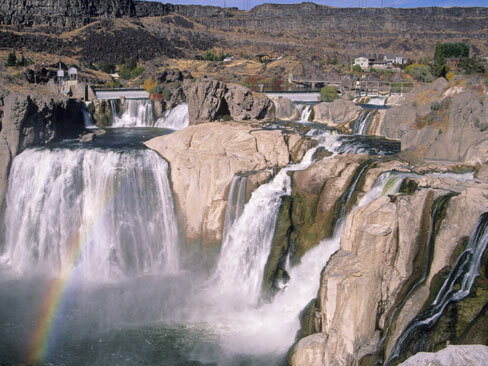 Idaho also offers its residents numerous opportunities for fun and recreation. You can go fishing, skiing, whitewater rafting, kayaking, or golfing. There are also a lot of culture spots where you can indulge in their rich arts and history. Oregon is a great choice for people who enjoy the great outdoors. You can picturesque pine trees and vast ocean in numerous scenic points in the state. Residents and visitors can also enjoy activities like biking, fishing, and outdoor trekking. 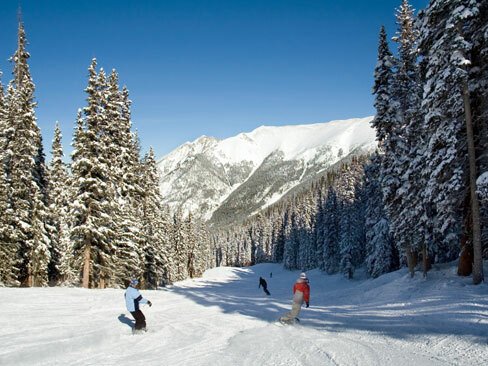 Colorado is a famous relocation destination because its beauty is simple breathtaking. Its residents are always inspired to get out and enjoy every single moment of daylight. Should you choose to live there, you can enjoy the Rocky Mountain trail, its shimmering lakes, or majestic falls. There’s a lot to discover and you’re free to take your pick. Once you’ve decided where you want to settle down, your next step would be to find professionals who can assist you with your move. 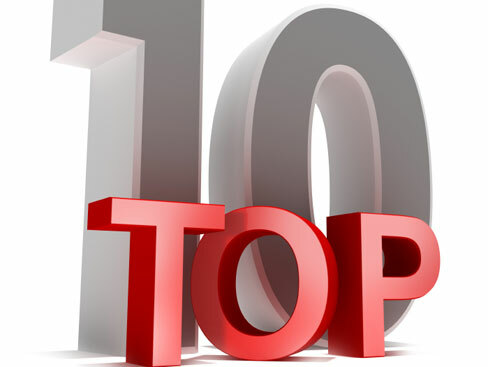 With regards to relocating to these top 10 states, there are a lot of companies that you can choose from. Just make sure to partner up with legitimate and licensed companies with years of trusted experience. If you want to get quotes from professionals that service to any of these top states, you can team up with Top Mover Quotes and get options that are perfect for your needs.